Maybe I went in with the wrong impression. Or maybe I expected Jeremy Renner to really blow me away. Or maybe I just really found KILL THE MESSENGER, in a word, disappointing. If you're expecting a fast-paced journo politico thriller, let me just tame your expectations right now because that's not what this film is. It's not bad, but it's not great. It's just so middle of the road. Which, again, is disappointing to write because there is such a great story here, but it is executed so poorly, tepidly even. You'd think a story about investigative journalist Gary Webb (Renner) hot on the trail of a highly controversial Central America drug trafficking deal in which the U.S. was allegedly complicit during the Reagan era would warrant an engrossing, nail-biting film. But not KILL THE MESSENGER. This film is not much about how one of the most delicate political headliners of all time was cracked open, but about the relatively small time journalist who was behind it. The thing is, his story isn't so interesting. Actually, scratch that. I believe his story is in fact fascinating, but the way it comes together in the film is most definitely not. (Honestly, even Webb's Wikipedia page is a more enthralling read). It seems as though director Michael Cuesta (most known for his TV work on Dexter, Six Feet Under and Homeland) struggled with what he ultimately wanted the film to convey. Every promisingly intense scene is counteracted with an arbitrary domestic scene that did little to determine the kind of character Webb was (his early death by two gun shot wounds was ruled a suicide, which was only considered worthy of a post script in the film). Each time I thought the film was going to lead us down a foreboding path that places our determined antagonist in a threatening position, it quickly swerved to deliver a more basic approach to the common political story -- one that's more personal drama than riveting thriller. And a very choppy drama at that. Sure, we see how Webb goes to great lengths for a sensitive story that will, in his own words in the film, "ruffle some feathers" by accusing the U.S. government of a drugs for guns deal, but once he reaches as far as he can go, the film kinda teeters off a cliff. Webb is benched after the higher ups at the San Jose Mercury newspaper put the kibosh on his story, and it breaks him -- both professionally and spiritually. There's a whole lot of filler dialogue between Webb and his long-suffering wife (Rosemarie DeWitt, in a thankless role), which should humanize Webb but only further emphasizes how his presence at home is more a placeholder than anything else (kinda like the real life news footage and images from the actual events stuck in several areas in the film). It doesn't tell us who he is when he's not working on a story. For a film that's supposed to go beyond what we've already read about Webb, this doesn't really have anything more to say. This is more frustrating when the post script starts to roll up the screen at the end of the film, when we get a far more interesting account of Webb's life and how it ended. Why not show that movie? I want to know more about the circumstances surrounding his death, the ultimate deterioration of his marriage (and possibly mental state? ), and the U.S. involvement in the drug war from Senator John Kerry's "Kerry Report" (which stated that "U.S. officials involved in Central America failed to address the drug issue for fear of jeopardizing the war efforts against Nicaragua"). I want a story that is as unafraid as its protagonist, not one that gives us a loose account of hazy details then saves the important stuff as a rushed afterthought. It's poorly organized, but decently acted. The main actors are all committed (including Mary Elizabeth Winstead as Webb's editor), but Peter Landesman's script (adapted from Webb's own book "Dark Alliance" and Nick Schou's "Kill the Messenger") just isn't quite there. In fact, the story often spends so much time trying -- in vain -- to develop Webb's story that it ends up reducing the key supporting characters in the drug alliance into one-dimensional roles. Seriously, Andy Garcia, Paz Vega, Barry Pepper and Michael Kenneth Williams all deserve better than that. 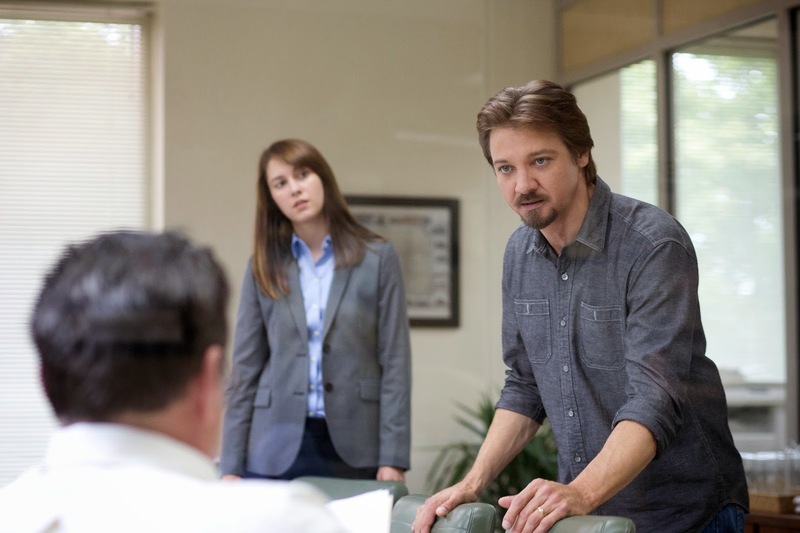 KILL THE MESSENGER may not be the story you're expecting, but it also doesn't really succeed at what it's trying to accomplish either. Come for the acting, but not much else. 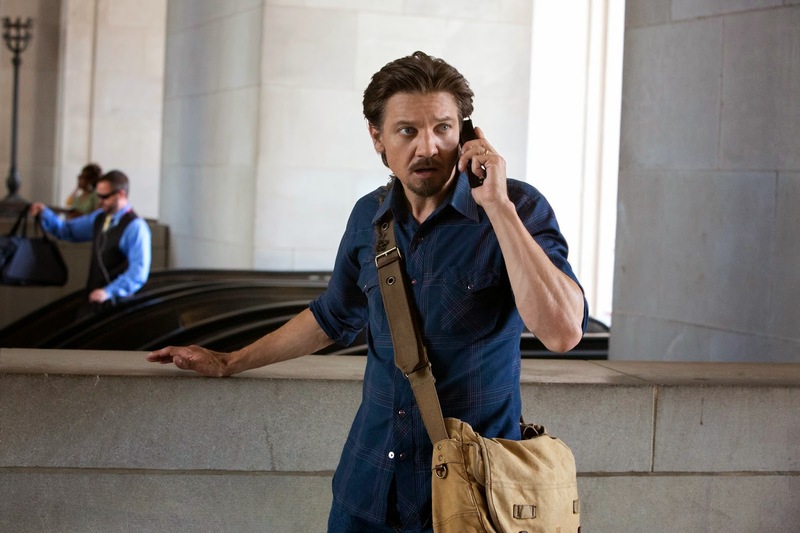 KILL THE MESSENGER is in theaters Friday.